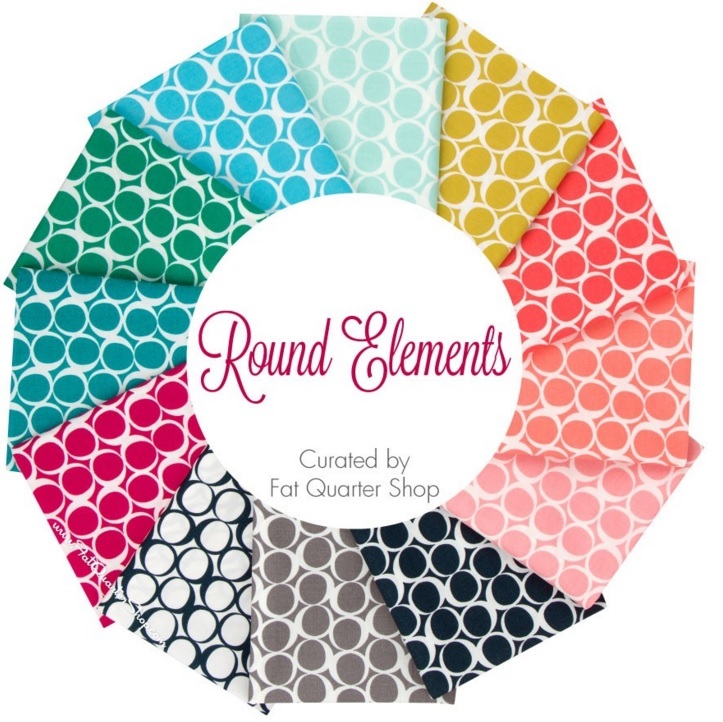 The Round Elements Fat Quarter Bundle giveaway from the Fat Quarter Shop has ended. There were 428 entries; thank you! Without further prolonging, the winner of the fat quarter bundle is Minn R. Congratulations! Congrats to Minn R. ! I hope that they have a marvelous time creating with these wonderful fabrics! Have a great day Yvonne!